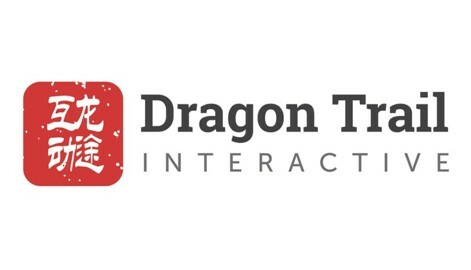 Chinese travel-focused digital marketing agency Dragon Trail Interactive and COTRI China Outbound Tourism Research Institute have partnered to produce the China Outbound Travel Pulse video series, aimed at exploring different aspects of Chinese outbound tourism in an informative, yet light-hearted way every two weeks. 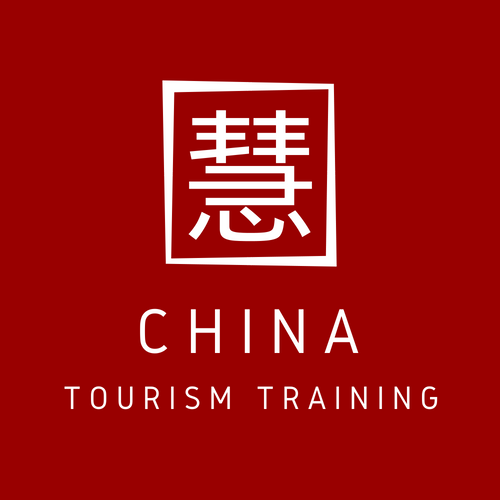 Based on fresh, relevant topics, the videos not only offer informative, entertaining updates on the Chinese outbound tourism market, but also convey real insights into consumer habits, decision-making processes and travel preferences, to inform the strategies and marketing campaigns of businesses and organizations that seek to understand and target the Chinese tourism market. Find the full latest episode below! “COTRI adds some focused analysis and data to provide the background based on its global research activities.” – Prof. Dr. Wolfgang Georg Arlt, Founder and Director of COTRI.